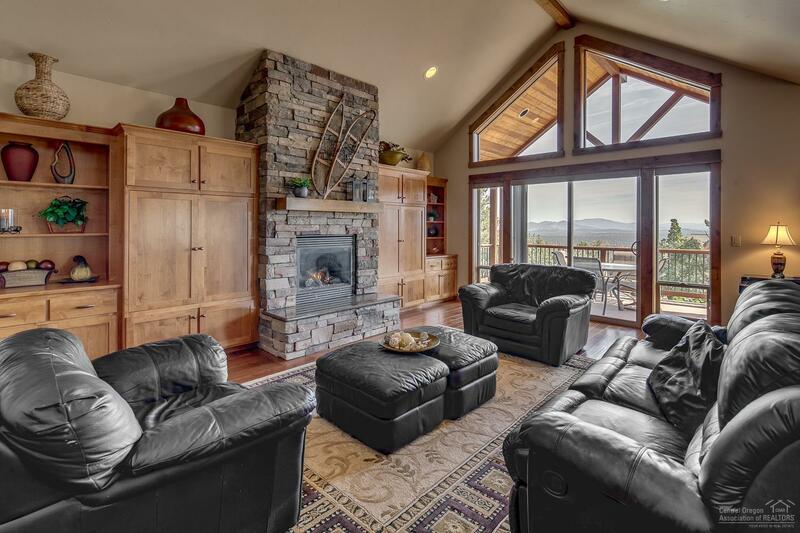 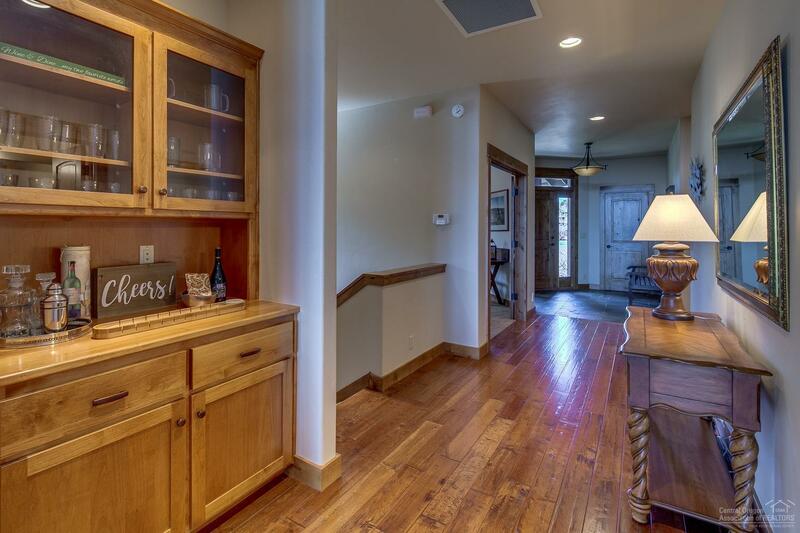 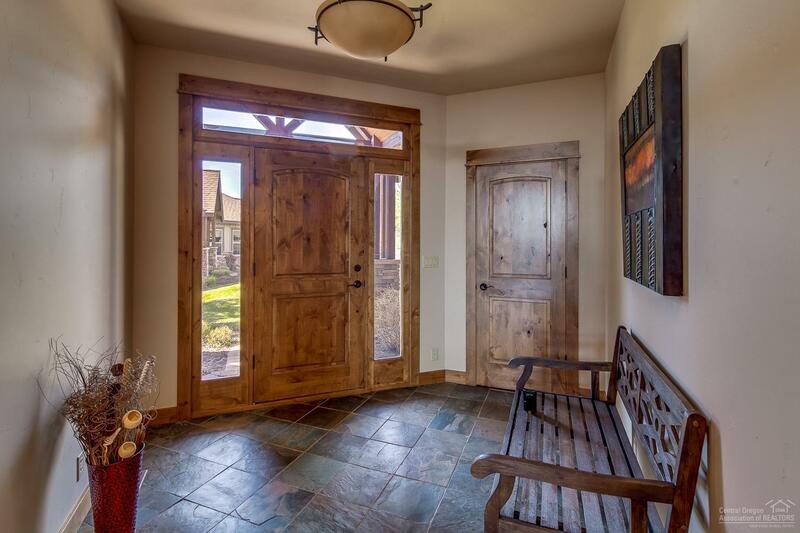 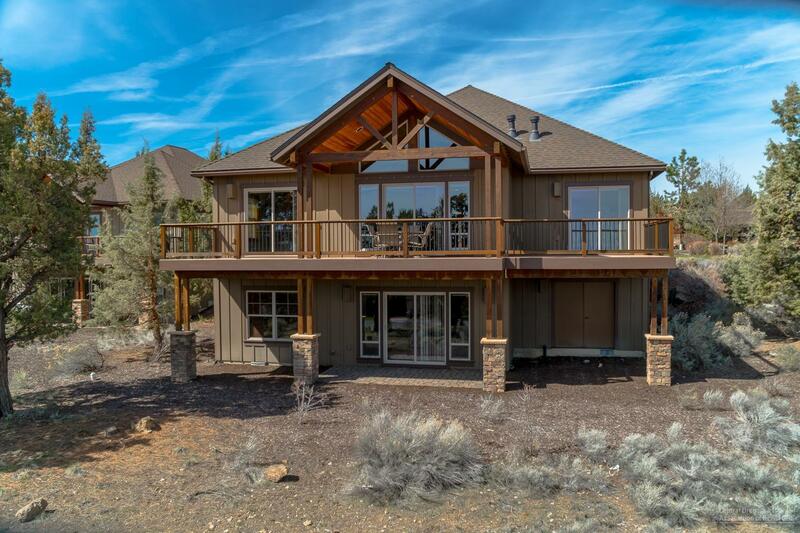 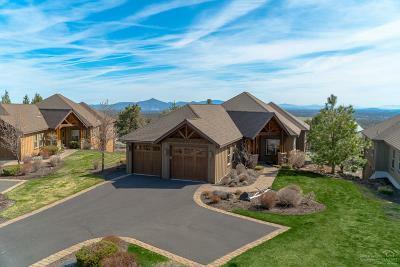 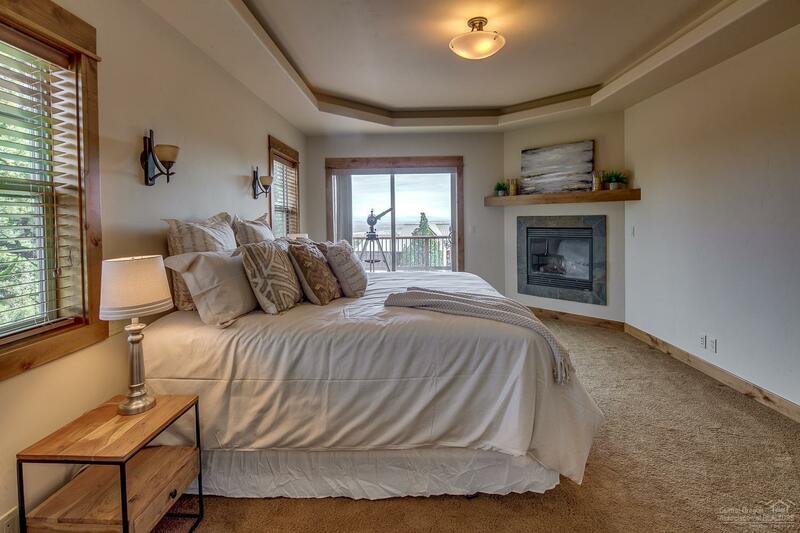 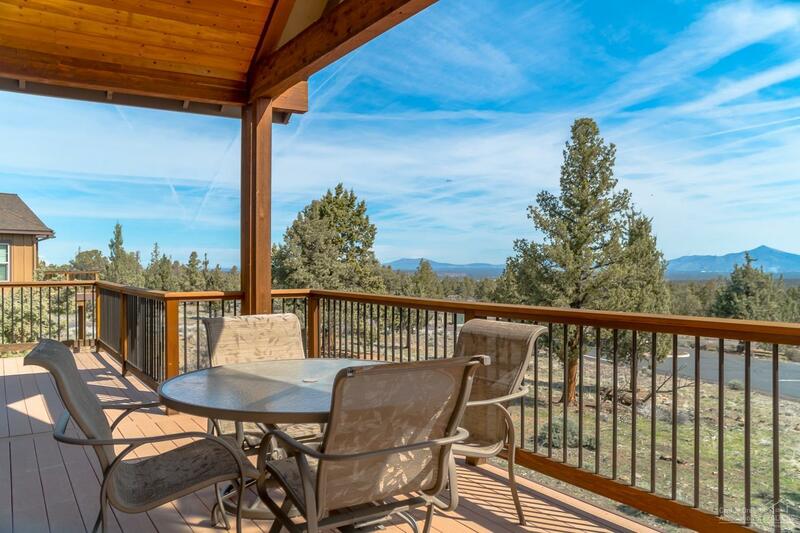 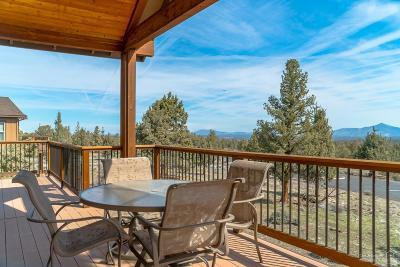 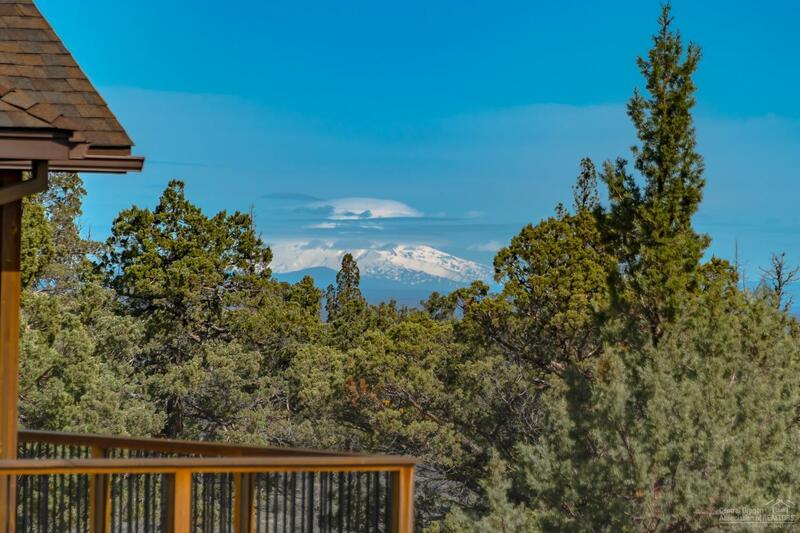 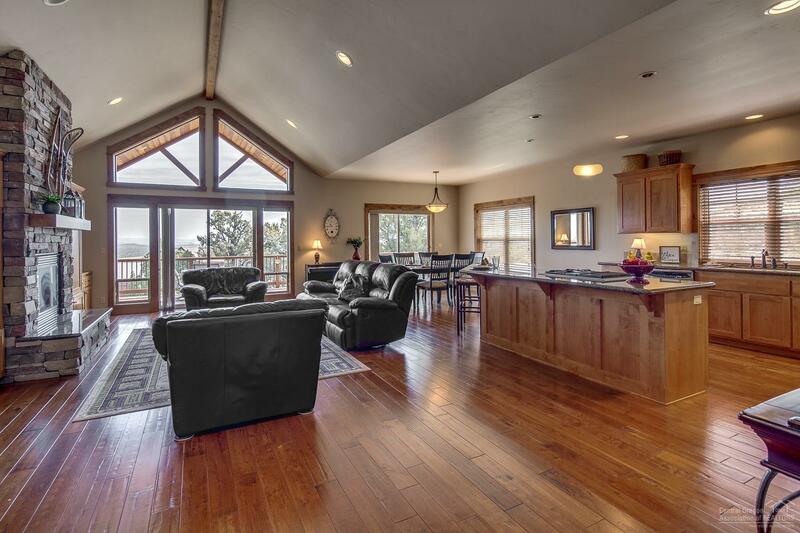 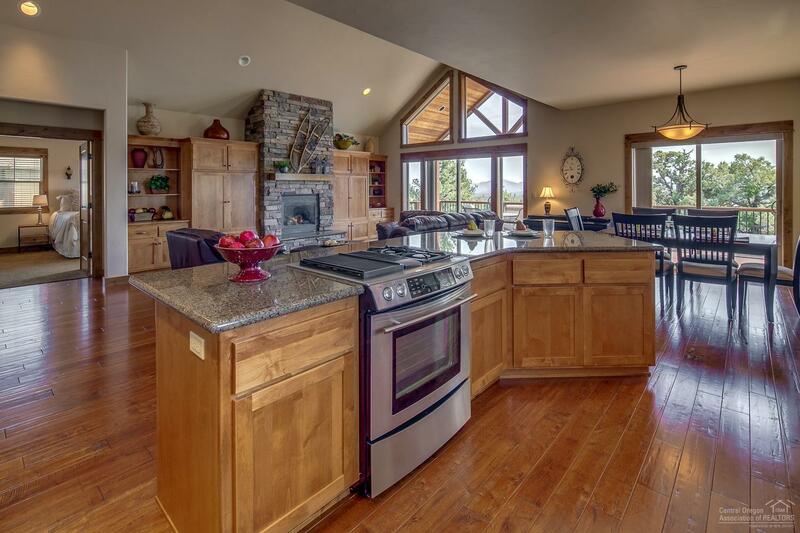 Enjoy breathtaking sunrises and gorgeous views of Smith Rock and the Ochoco Mountains from this Eagle Crest retreat! 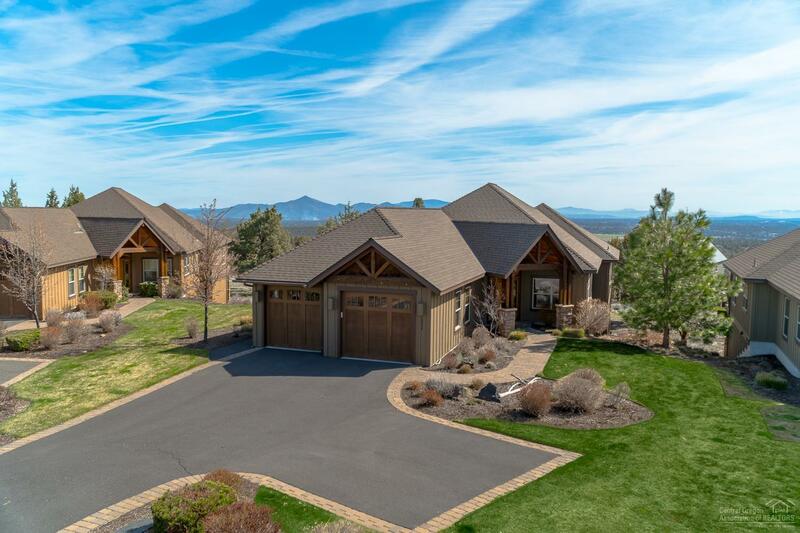 Earth advantage home features a great room with built-in entertainment center & bookshelves, gas fireplace with stone surround, cathedral ceilings, hardwood floors, and two master suites. 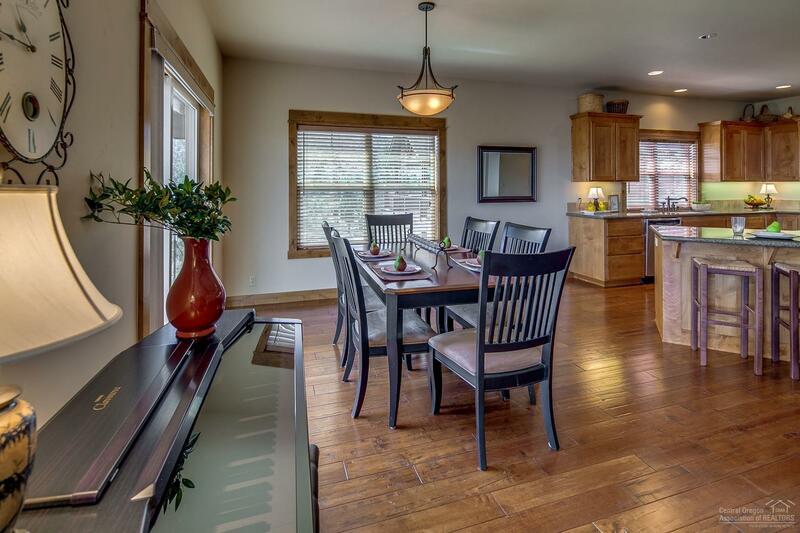 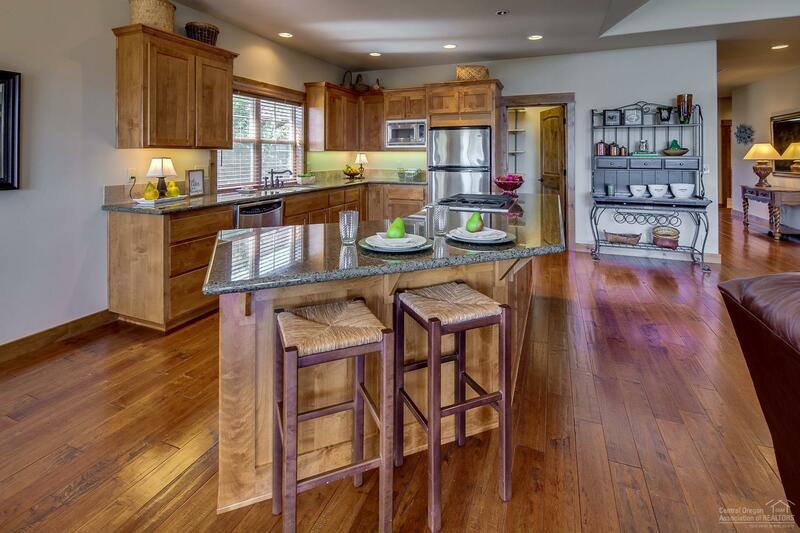 Chef's kitchen with slab granite counters, stainless appliances, gas cooktop, and walk-in pantry. 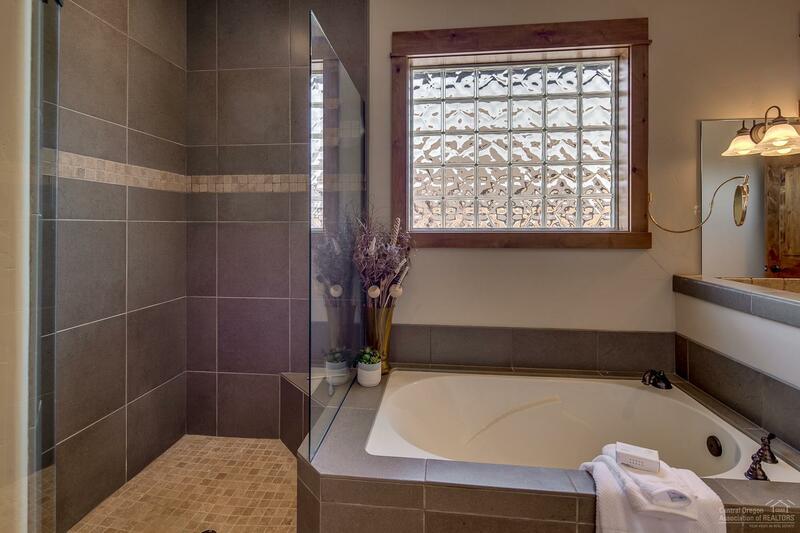 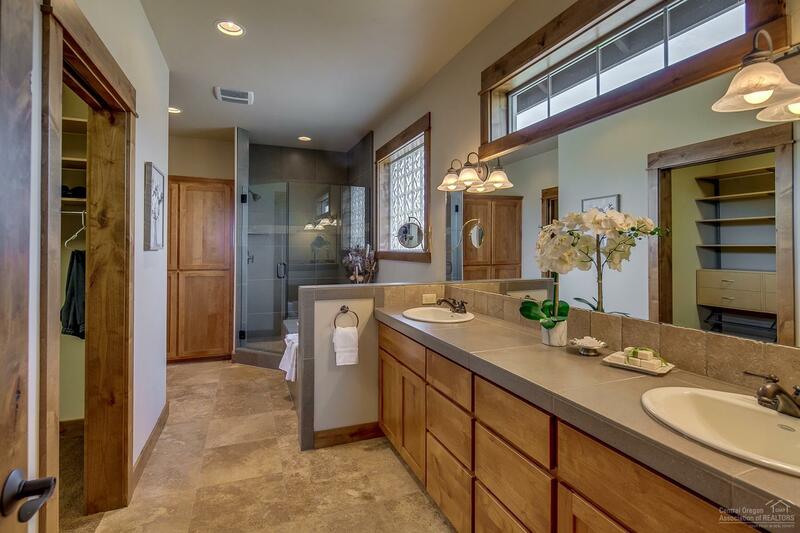 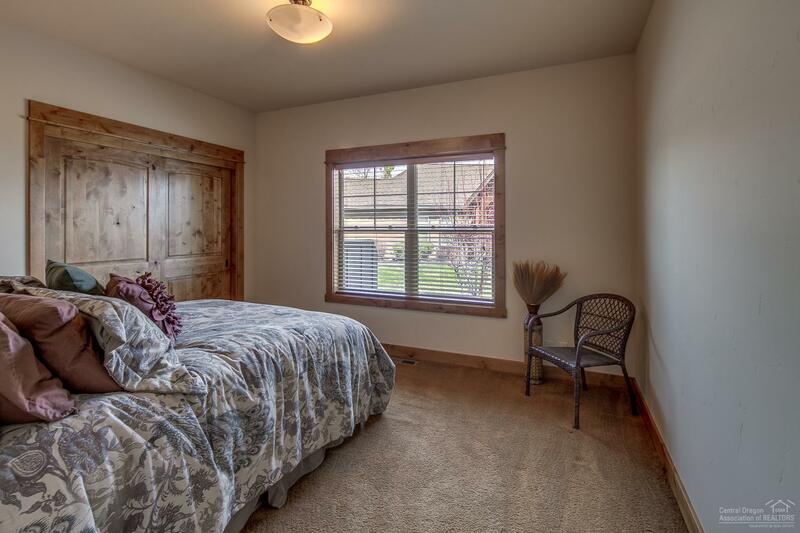 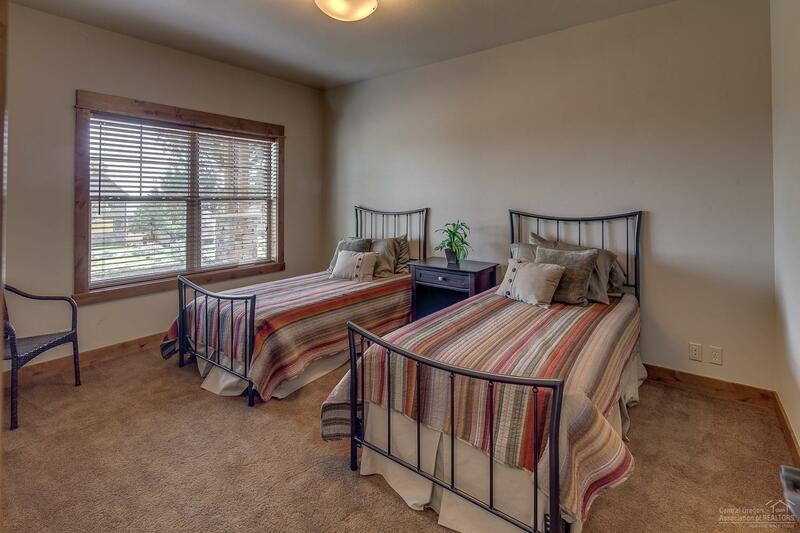 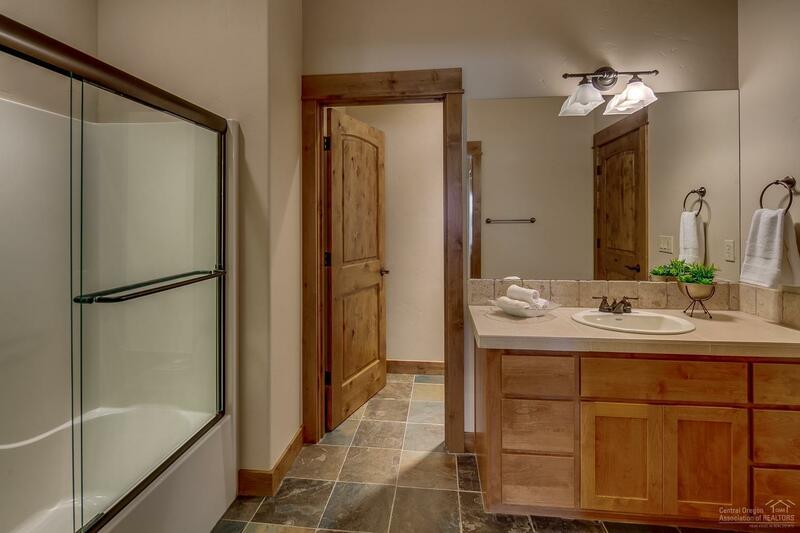 Spacious master suite with tray ceilings, gas fireplace, soak, tub and separate walk-in shower. 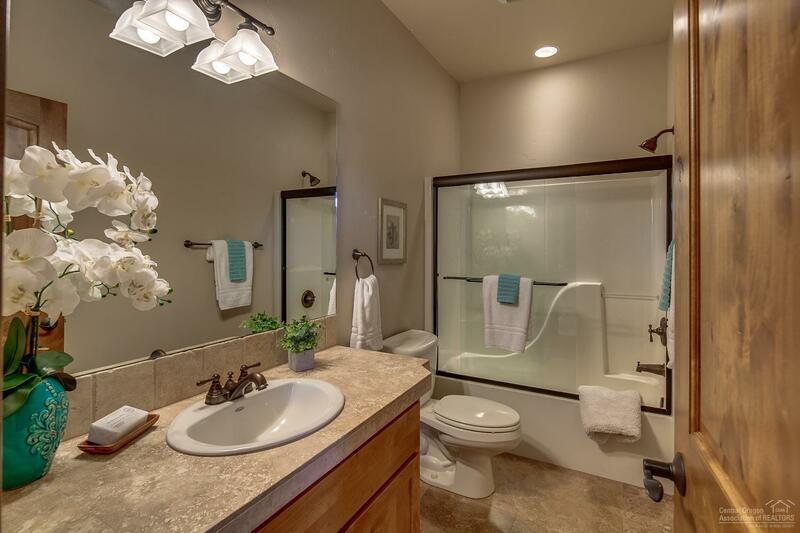 Loaded with timeless luxury finishes throughout. 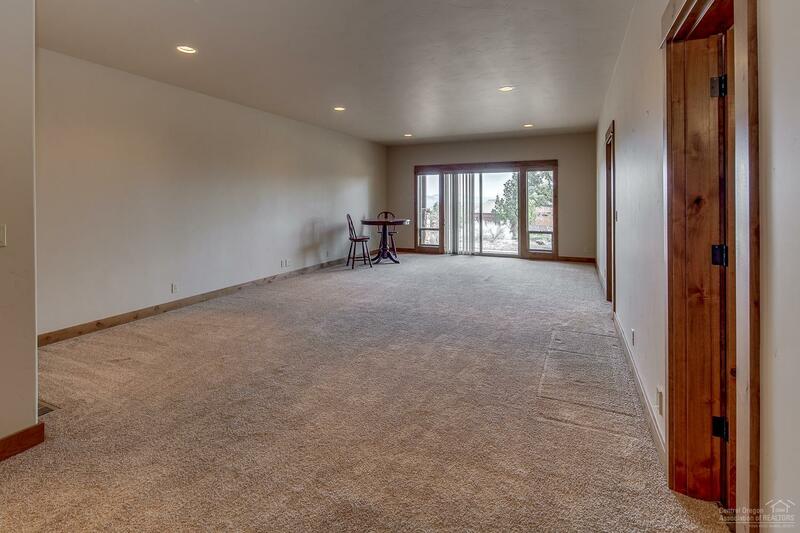 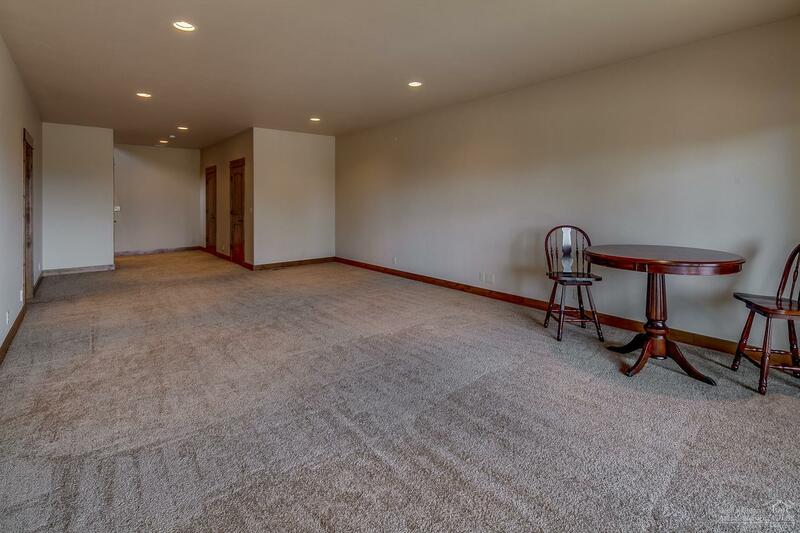 Daylight basement with family room, guest room, and full bath. 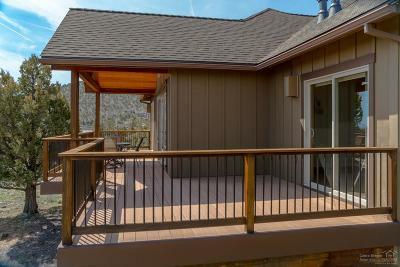 Expansive covered deck and paver patio are perfect for entertaining. 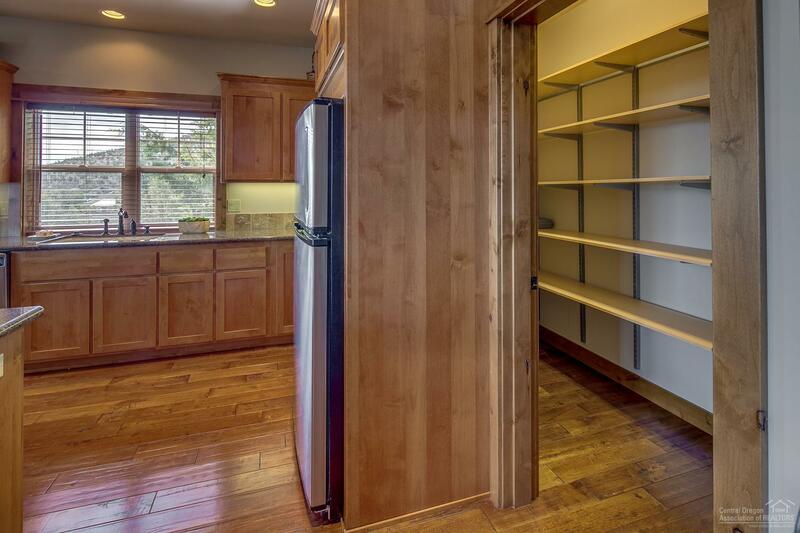 External door to a huge storage area with separate entrance. 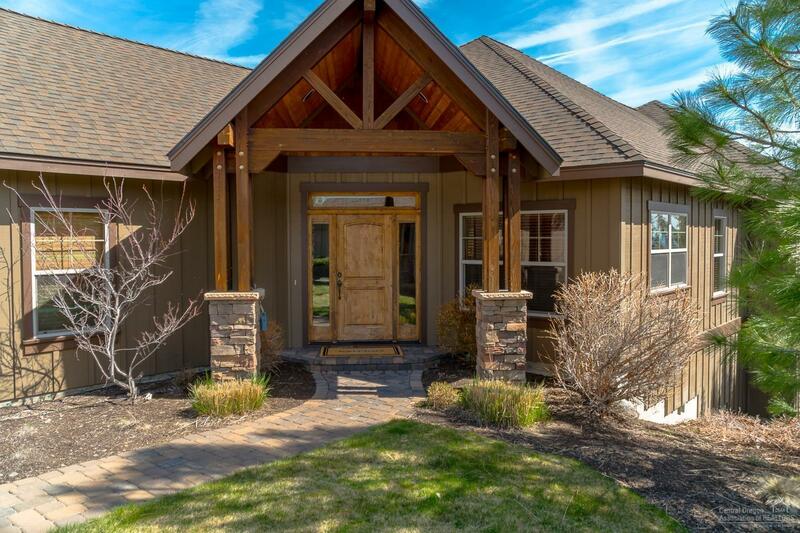 Located near Lakeside Sports center. 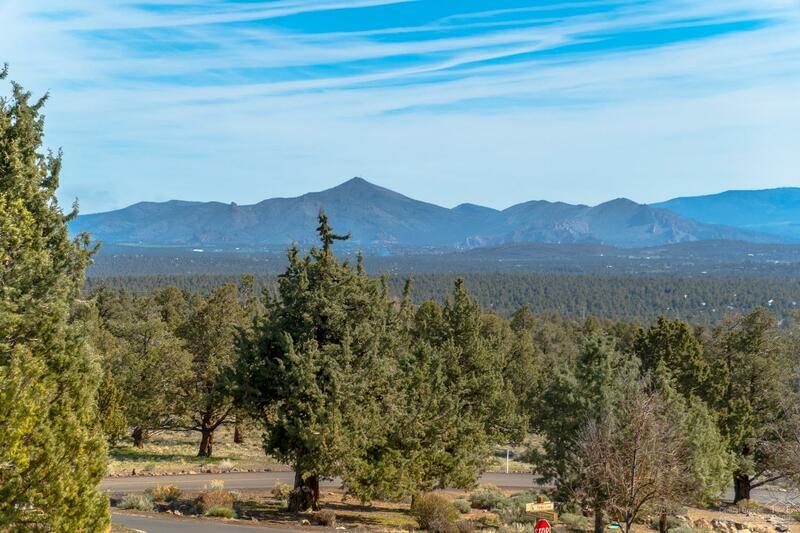 Eagle Crest is home to three 18 hole golf courses, three sports centers, a spa, and miles of trails. 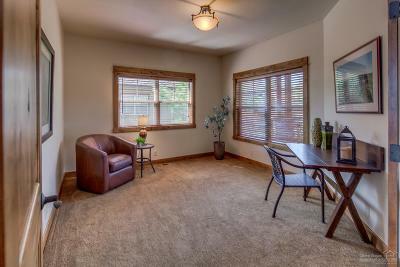 Interior: 2 Master Bedrooms, Ceiling Fan, Central Vacuum, Walk in Closet, Washer/Dryer, Master Ground Level, WiFi Smoke Det.